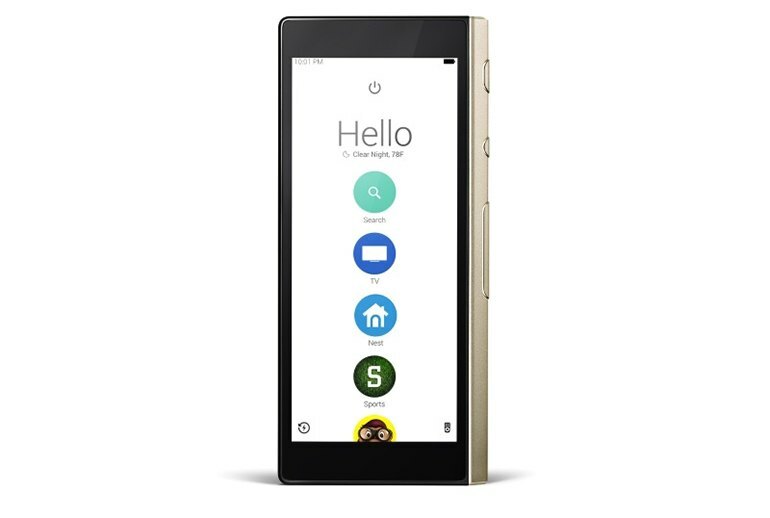 Reviewers admire the Ray Super Remote's handsome industrial design, easy on-screen setup routine, and intuitive tap-to-choose navigation. Equipped with Wi-Fi, IR and Bluetooth radios, the Ray Super Remote has built-in support for hundreds of popular home entertainment devices. Based on info you provide during setup about programming tastes, the Ray Super Remote's screen suggests shows you might enjoy. Because it doesn't use a hub, the Ray Super Remote requires line-of-site access to most entertainment center components. The current version doesn't support smart home gear. The Ray Super Remote is pricey and must be stored in its charging cradle or it loses power after a couple of days. 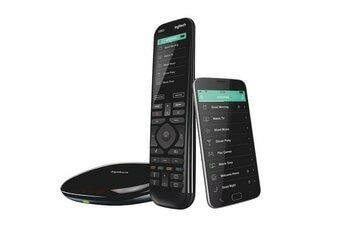 Although it looks like a fat smartphone, the Ray Super Remote is a touch screen-based universal remote with built-in wireless--IR, Wi-Fi, Bluetooth, you name it--support for hundreds of home entertainment devices and a recommendation engine that suggests programs based on your input. 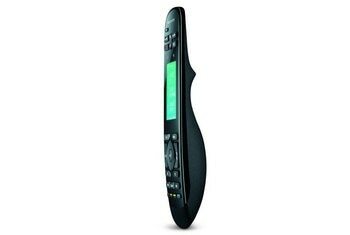 The jumble of physical buttons on older remotes is replaced by a 4.8-inch touch screen with a simple interface that makes setup, programming and usage a breeze. 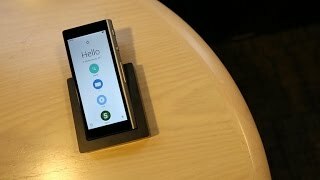 The Ray is simple to set up and easy to use, but it has a hefty $249 price tag, and doesn't quite pack the power of Harmony remotes (which, to be fair, are much harder to get working with your devices). Currently, you won't get the remote's full features unless you're a Dish TV customer, but I expect this functionality will soon be available to other cable and satellite systems. But even now, the Ray Super Remote is a very clever device. As for a touch screen interface, works better than most but channel up, channel down physical buttons would be better and not require drilling down a couple menus first to a swipe up/down screen. 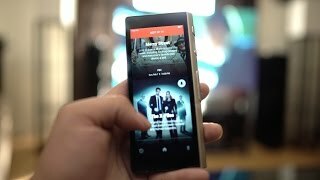 A phone-like screen, simple interface and TV show suggestions aren't enough to overcome the competition for Ray's expensive remote. The best part? When you configure it to control your cable box, it asks your TV preferences (comedy, reality, etc.) and then feeds you suggestions on the remote’s screen. 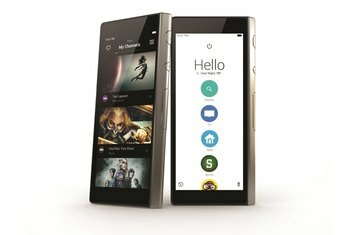 It’s a beautiful product, for sure, and one that (in a limited demo) seemed to make bouncing around different devices, apps, and services for content a lot easier than the previous generation of remotes. For starters, you won’t be able to control every television in your home with it. The Ray draws the line at one cable/satellite box and a single TV. Because it has a large display to power, you’ll find that it goes through power faster than many remotes on the market. It is nice to see a remote made to resemble something that is familiar for the general public that is also fairly simple to operate. It’s not the most affordable universal remote out there, but given its feature set, it appears to be quite a value. The Ray Super Remote is not only incredibly easy to set up, it actually enhances the TV-watching experience with personalized onscreen guides to on-air content. Its lighting fast operation and incredible range also means it doesn’t suffer from the frustrations common to IR universal remotes. The Last Remote You Will Ever Need? 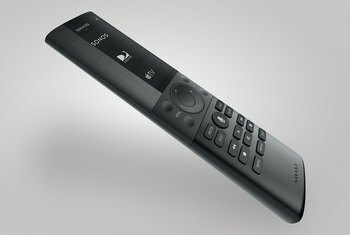 Best Universal Remote Controller? 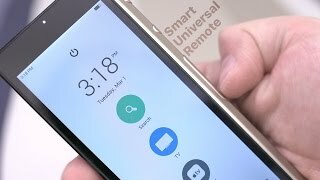 Ray Super Remote Review!